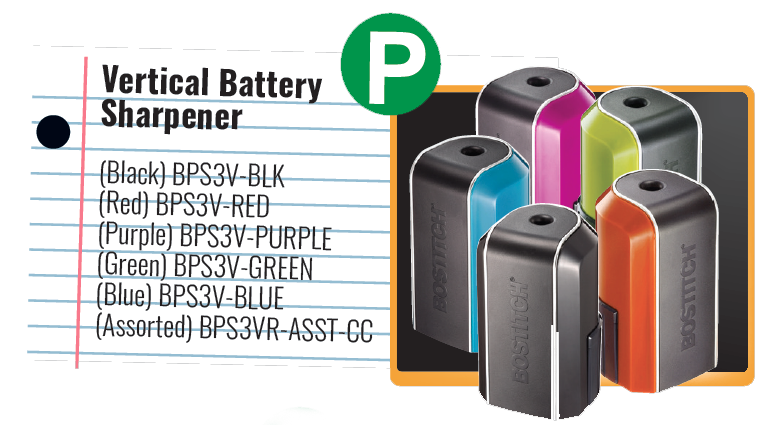 You might think that buying a pencil sharpener is a simple task that takes minimal thought, but it turns out you could be missing out on many useful features without prior research. 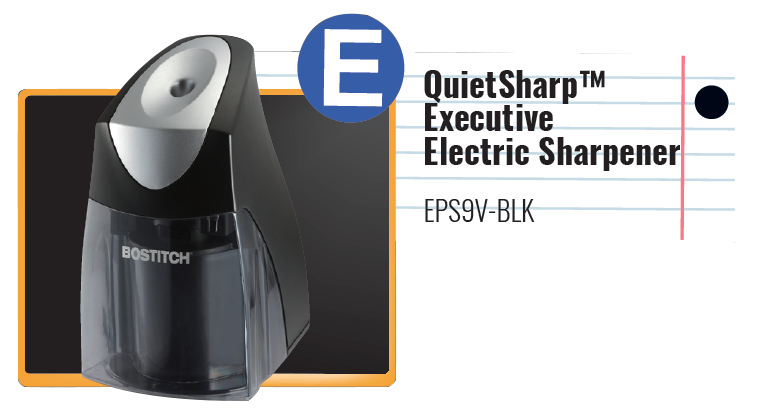 With each type of environment there is a different focus for what is needed in a sharpener. 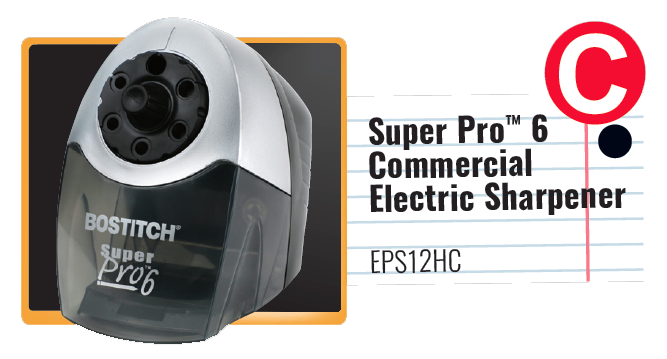 It’s likely that a classroom sharpener needs to be colored pencil compatible and extra safe in its technology, whereas in an office, fewer features may be necessary and only motor quality is important. 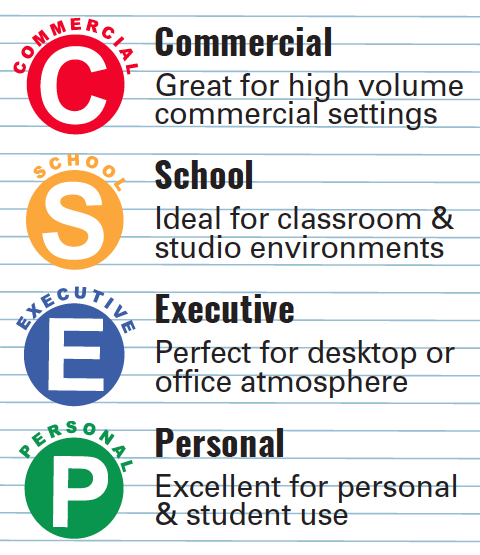 To make your buying process easy, we’ve categorized all of our sharpeners into four categories based on work setting and type of use: school, commercial, executive, and personal. Before you make what seems to be an easy purchase, become aware of all of the sharpening options available through narrowing down which details are a must for you! 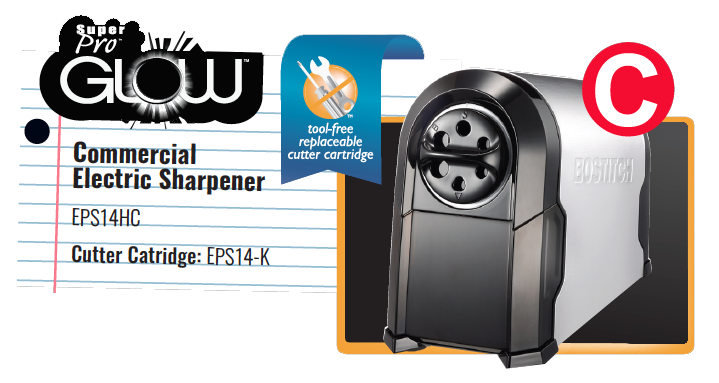 Who knew so many variations of pencil sharpeners existed? 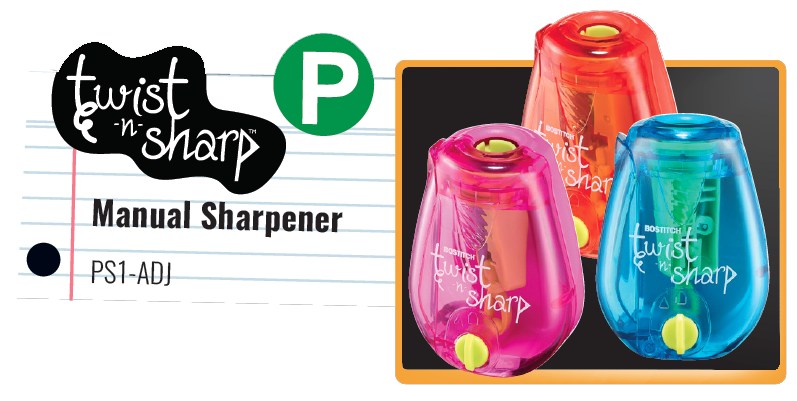 We hope we made the process of elimination easier for you and taught you about a few unique features of our beloved sharpeners! If you’d like to see a shopping guide for any of our other products, let us know on our Facebook or Twitter!